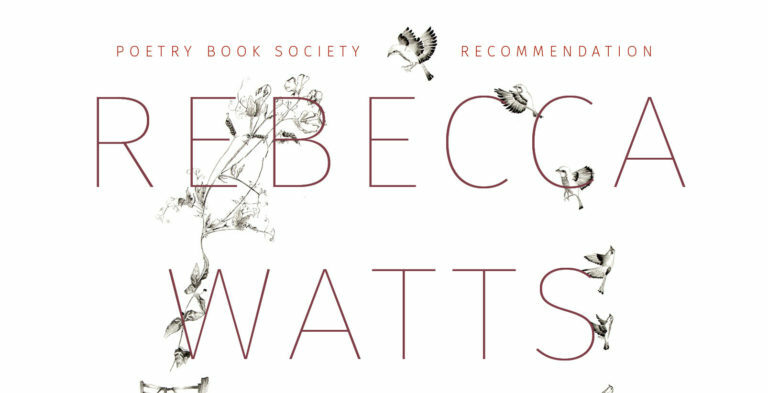 As its title suggests, Rebecca Watts’s new collection seeks to reinvent nature poetry for the 21st Century: a tradition most closely associated with figures like Wordsworth (who re-appears within these pages) as well as an earlier era, and a vastly different ecosystem, of English poetry. While the landscape certainly figures prominently in this volume both as muse and method – even the shortest poems, like ‘Aldeburgh Beach’, are structured in shape and sound to approximate waves on the coast – there is far more here that warrants our recognition as one of the significant debuts of the year. Watts’s atlas is creased by experience, self-consciously subjective, and thus deeply inviting. Other poems, reminiscent of Carol Ann Duffy’s The World’s Wife (Picador, 1999) or Helen Mort’s more recent No Maps Could Show Them (Chatto & Windus, 2016), subtly – and convincingly – re-centre fusty ‘great man’-centred versions of history from a woman’s perspective. 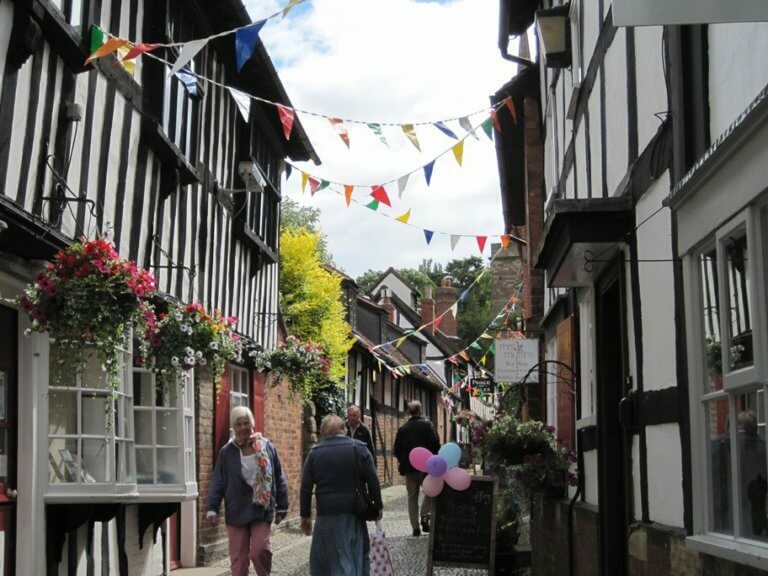 In ‘Emmeline’s Ascent’, the ‘unsupported / territory’ of a penny-farthing’s precarious, commanding height becomes a powerful image of Pankhurst’s campaign, while in ‘Dove Cottage’ it is Wordsworth’s wife, Mary Hutchinson, whose ‘pen scratches the paper’, not his. In a similar vein, poems like ‘Flesh and Bone’ (which gives voice to ‘two freaks displayed in the Hunterian museum’), or ‘Emperor Penguin’ (which speaks for the stuffed specimen in The Polar Museum), force us to reconsider the discriminatory and often cruel reasons behind the ways we remember history – and do so stylishly and successfully. Perhaps as a result of their ambition, and the deliberate simplicity of Watts’s diction, some of her more adventurous poems come across as unintentionally reductionist on first reading. ‘It is not the force of nature / that holds the country in perpetual winter’, she writes at the start of ‘Letter from China’; later in the same poem, couplets like ‘Ask the elderly / they know what life costs […] they saw themselves wading / into old age’ do little work and create the sense that she is unwilling to engage her subject (an entire nation) beyond these broad brushstrokes. On closer inspection, however, the nuances reveal themselves; Watts’s generalizations can be read as an ironically rough assessment of China’s one-child policy: ‘now we live in a lopsided sum…’ In another piece, ‘Ickworth’, Watts turns a self-conscious gaze on her – and our – inability to condense the scale and breadth of what happens into words. The eponymous house is written off as ‘panoramic, / neat, historical, / unpeopled’, not the true province of those who try to ‘manage’ its grounds but of the bee quietly ‘applying and re-/applying its perfect body / to the mauve universe’. Nature and history play against each other in Watts’s counterpoint. Such tensions prove most fruitful in the striking longer pieces of this collection (Watts’s poems rarely cross a page). If the briefer inclusions come across as quick, though expert, sketches, it is the sustained explorations of ‘natural history’ and its contradictions that best flesh out the many dimensions of Watts’s chosen idiom. Two personal favourites are worth mentioning. It’s hard to describe ‘Pigeons’ as a love poem, a historical poem, or a nature poem, yet it’s all of these and more: the poet’s voice ties several recollections together against the backdrop of Darwin’s legacy, and her brilliant conclusion (‘But things were different back then. / You have no need of a theory of everything.’) works on all of the poem’s levels. Another genre-defying number is ‘Confession’, which leaps between forms and voices, ostensibly charting the poet’s relationship with spiders (‘To my guardian over the shower I sing / scales and renderings of English folk ballads.’) but really placing a hesitant finger on what it means to be ‘so very self-consciously / human’. The Met Office Advises Caution is, without doubt, a deft take on nature poetry, but we would be remiss to read it simply as that. 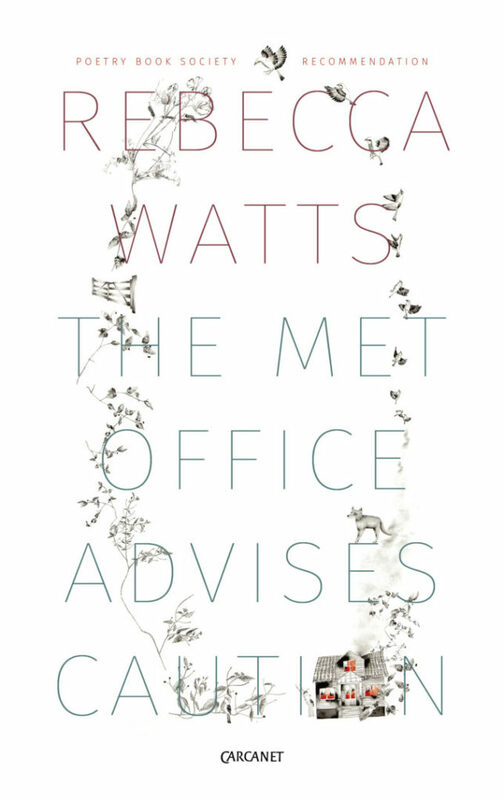 Watts has not only begun reworking the tradition for the present era, but has also started to fill it with a life and range that helps us make new sense of the past – by paying attention to what is ‘moving in / plain sight, though we / hadn’t noticed before’.